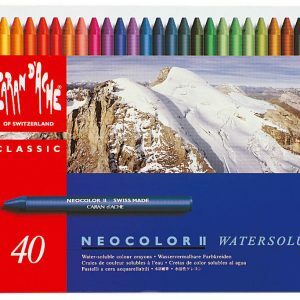 Neocolour II are water-soluble wax pastels. 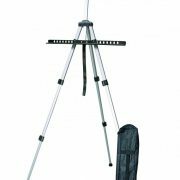 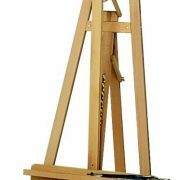 Suitable for numerous artistic techniques on a wide range of materials. 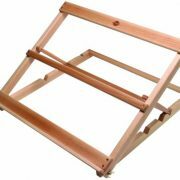 Sold individually or in a range of sets. 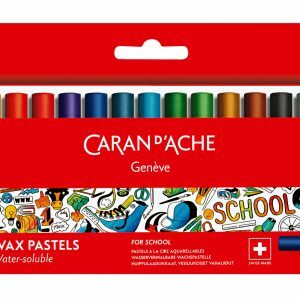 Caran D’ache wax pastels are good basic range available in sets.